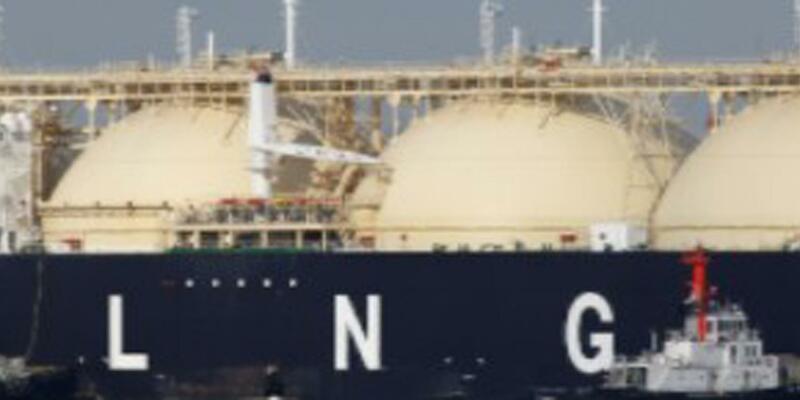 The course provides a comprehensive overview of the LNG industry addressing many of the technical, project specific and commercial issues associated with export and import terminals and addressing the future of LNG, including the growth of FLNG, small-scale LNG and the use of FSRU regasification units. Technical, commercial and management staff that require a high level technical overview of the LNG industry. "Great course, it provided me a broad picture of the Oil and Gas Industry. I would highly recommend the course to early industry entrants like myself."